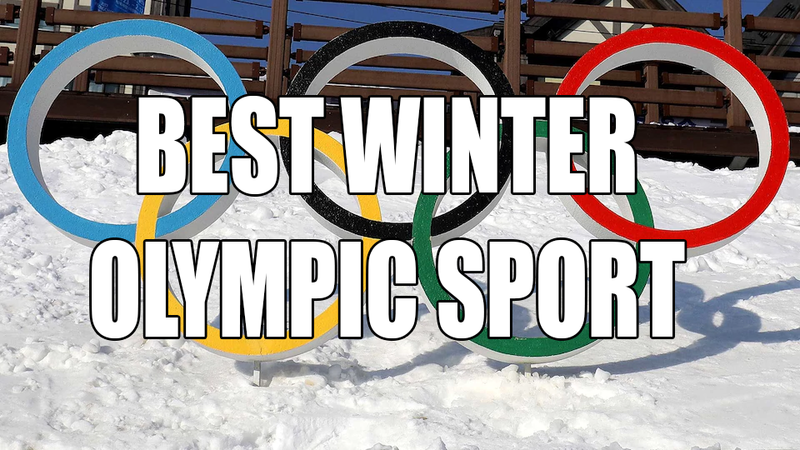 *FANFARE* We're coming to you LIVE from PyeongChang for the 2018 Winter Olympic Games! The three least athletic boys you've ever met in your life are ready to sweep some ice, do just an awful lot of skiing, and skeleton straight into the trash can at record speeds! Be sure to enjoy all the sights, sounds, and spirit of the games whi-- oh god. Don't look. It's Shaun White. If you make eye contact, you will turn into stone. Posted on February 16, 2018 by Bracket Podcast and tagged games and sports season 12.